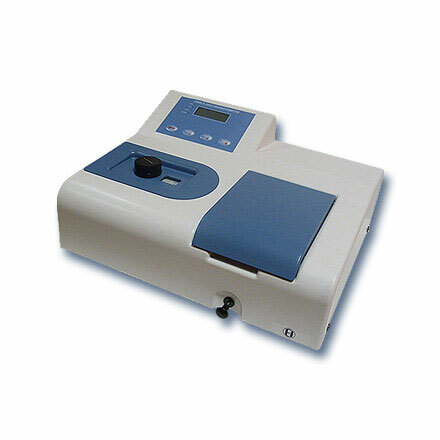 Visible Spectrophotometer | products Categories | Electronics India - Manufacturer, Supplier and Exporter of Analytical, Scientific Laboratory and Pharmaceautical Instruments in India. 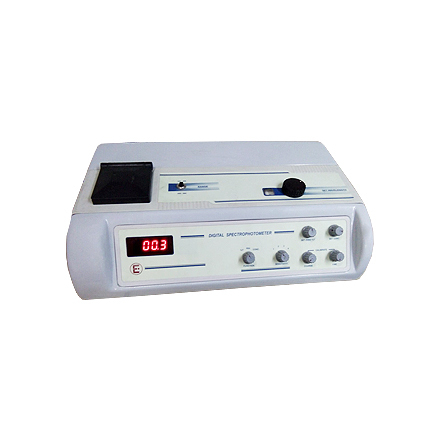 Wide range of Scientific, Analytical , Laboratory, Pharmaceautical instruments including Spectrophotometer, Single Beam Spectrophotometer, Double Beam Spectrophotometer, Visible Spectrophotometer, Dissolution Test Apparatus, Disintegration Test Apparatus, Moisture Tritrator, Melting Point Apparatus, Leak Test Apparatus, Flame Photometer, Nephelometer, Turbidity Meter, Fluorometer, Bulk Density, Tap Density, Potentiometer, Colorimeter, Colony Counter, pH Meter, Conductivity Meter, TDS Meter, Salinity Meter etc. 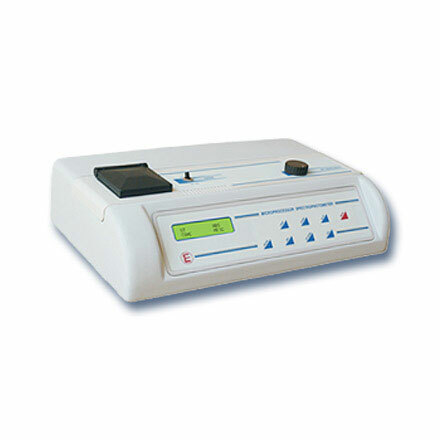 Electronics India is a dynamic organization engaged in manufacturing, supplying and exporting a wide range of Spectrophotometers including Double Beam UV-VIS Spectrophotometer, Single-Beam UV-VIS Spectrophotometers and Visible Range Spectrophotometers, from India. 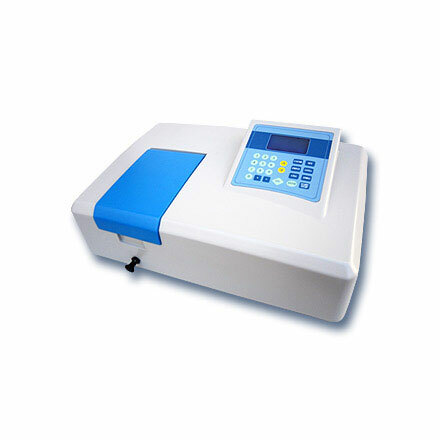 Electronics India provides a wide range of sophisticated, visible spectrophotometer that are made from the premium quality raw materials. 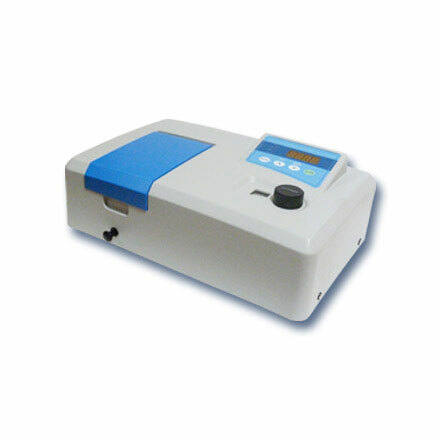 Our Visible Spectroscopy is in high demand in the global market for high performance and accurate results. Happy to help! Fill in your details below so we can get back to you in no time. Sign up today and become a dealer with Electronics India-a one stop destination for medical, analytical, scientific, and laboratory instruments. 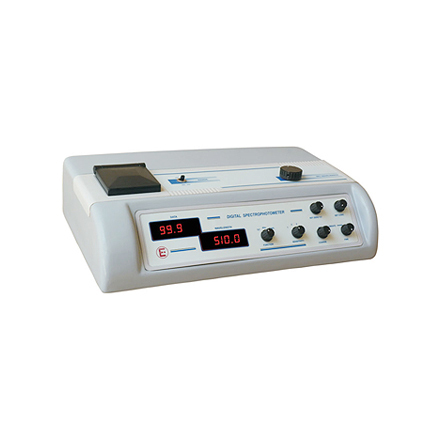 Copyright © 2019 Electronics India - Manufacturer, Supplier and Exporter of Analytical, Scientific Laboratory and Pharmaceautical Instruments in India.. All rights reserved.